Prepare for Mountain Hike: 7 Tips That You Definitely Need to Remember! Hiking is cool! Although most people brush it off as just walking on dirt or rocks, those of us who enjoy it know that there’s something so fun in it. The beauty of backpacking is that it holistically benefits you: mentally, physically, and health-wise. It does not necessarily mean taking a 4-month sojourn hundreds of miles away from home. Spending one day with the Mother Nature is still enough to reinvigorate you. 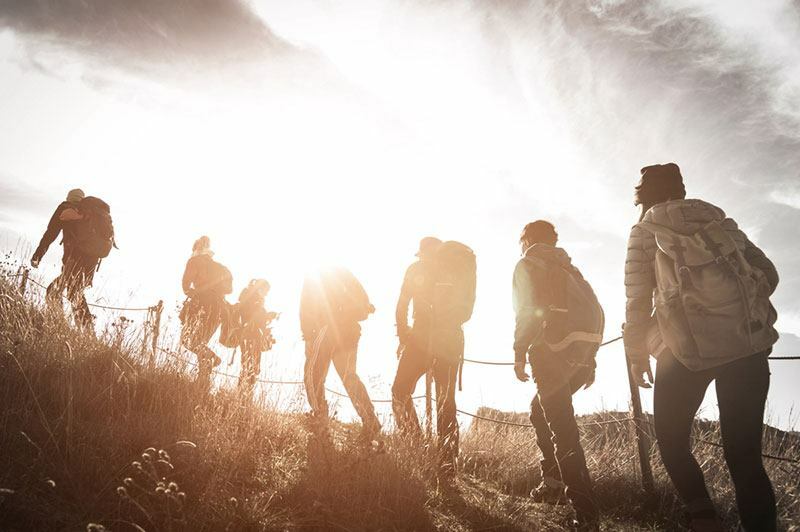 As simple as hiking may sound, it also requires good planning and preparation- regardless of the length of the hike and how experienced you are. Planning reduces the chances of being stuck for a whole week after the hike. It could also be a lifesaver. So, before charging out the door in readiness for that mountain, let’s get you safe for your next hike. What Exercises Will Help You Prepare for a Hike? Preparing for a hike starts by defining the trail. Is New Zealand’s Te Araroa trail your destination this time? Or are you eyeing the Grand Canyon? 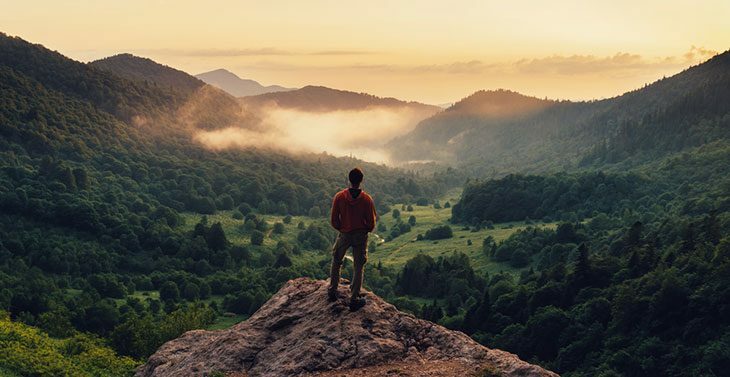 You could get great hiking trail ideas from several sources including the National Park Service, the Backpacker magazine, and the National Park Service. Among other things, find out the length of the hike and pick what favors you in regard to your experience and ability. After identifying the best trail, you’ll need info about its condition and what to prepare for. Well, there are great guide books and maps from online stores such as John Muir Trail and the Pacific Crest Trails. The only quibble with these sources is that they may not contain the most current info about your target trail. As you can guess, trails can change in a snap in the event of severe weather. That’s where your computer comes into the picture. Your computer is a gateway to great sources for the most updated information about different hiking trails. You will find lots of active internet forums on about any trail, for instance, the Pacific Crest Trail Association that will you updated. You cannot compare hiking to your evening walk on the pavements. Hiking is physically demanding and requires you to be in good shape from day one to the last day of the adventure. Of course, the level of fitness that you require depends on the length of the hike, the terrain of the trail, and your level of experience. But good exercise is quite different from unnecessary fatigue. So, inquire from the tour company and from the internet hiking community about the level of fitness that you require. Getting in shape may require you to prepare for a month or 2 before the big day. There are several options here. Perhaps the simplest is to ditch your truck and start running errands on foot. It’s a good idea to spend some time at the gym and build up muscle with the weights and the pull-bars. Don’t forget to hit the stationary bike and the treadmill. These will go a long way to preparing your thighs, calves, shoulders, and upper and lower back. After a few weeks of training and with only a few weeks to the hike, it’s now time to test just how ready you are for the mountain. You might want to do this on weekends or any other day that favors you. To do this, pack most of the things that you’ll be ferrying for the hike into your backpack including gear (more about this soon). The essence here is to get your body ready for the weight and the rough terrains on time. This is also a good time to break in your hiking boots if you’ve not done it so far. Don’t kill yourself on the trial-hike though. On your first day, you could hike for about 8 miles with a full backpack on. Check out how long it takes for the entire hike and how your body feels. You might want to train even further if you feel like you’re not ready for the real hike. On your consequent trial hikes, add a few pounds to your backpack and try to cut the time you used to and from. If you’ll be hitting new and somewhat tricky grounds, it’s advisable that you find another experienced hiker to move with you. Moving in a group of 3 or 4 might be even better for safety reasons. But large groups of up to 10 hikers may diminish the fun and your output. Once you are content that you are ready for the real thing, the next thing to do is to pack. Personal first aid kit- bandages, non-latex gloves, medical tape, antibiotic ointment, eye drops, bear spray, snake bite kit, alcohol wipes, tweezers, antihistamines, and any personal medications. Your clothing determines your success from day one. The clothes that you pack depend on the trails. It might be a good idea to ask from your tour guide or from other experienced hikers on what clothes to carry. This should include waterproof and breathable clothing. You should also include a few light layers of moisture-wicking clothes. If you plan to be out on a chilly day, wool, fleece, microfiber, and a hat will help you stay warm and dry. Life in the woods can turn sour if proper care is not taken. Use your trekking poles on the lookout for pits and trenches. Don’t touch or eat any animals and plants that you are unfamiliar with. Summer is in full swing. And it’s very likely that you plan to be out in the wilderness for a few days or weeks. 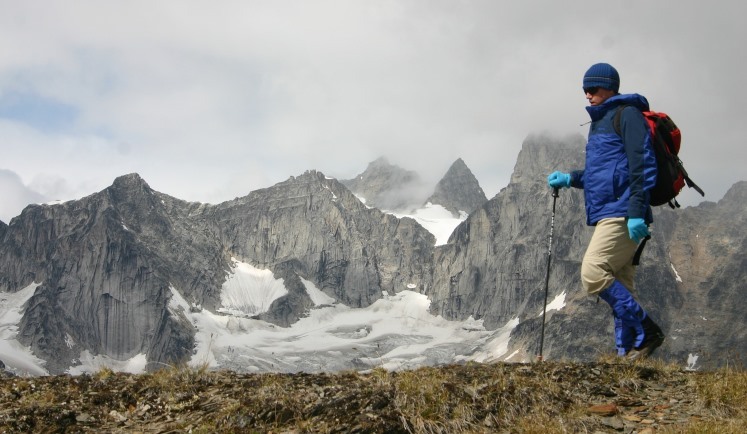 Keep these preparation tips in mind for a successful day on the mountains. Best Thermal Monocular of 2019 – Get Instant Results Now! Explore the 5 Best Cheap Night Vision Scopes 2019 Now! Get Quick Buying Guide Best Night Vision Monocular 2019 Now! "The old man used to say that the best part of hunting and fishing was the thinking about going and the talking about it after you got back." © 2017 - 2019 Clever Hunters LLC. All Rights Reserved.